I attended Creativation earlier this year, and I got a early look at the newest craft supplies that would be hitting store shelves this year. One of the cool new products in the Plaid booth was a new line of paint from Fabric Creations. 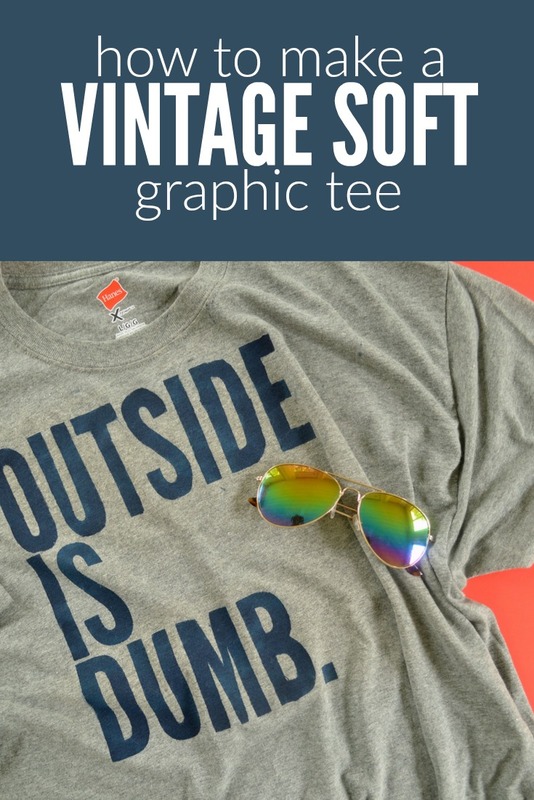 Fabric Creations makes the fabric ink that I love to use for DIY t-shirts, so I am always excited when they come out with new products. This new plush fabric paint goes on like regular paint, but activates with a steamy iron to create a soft, raised texture. 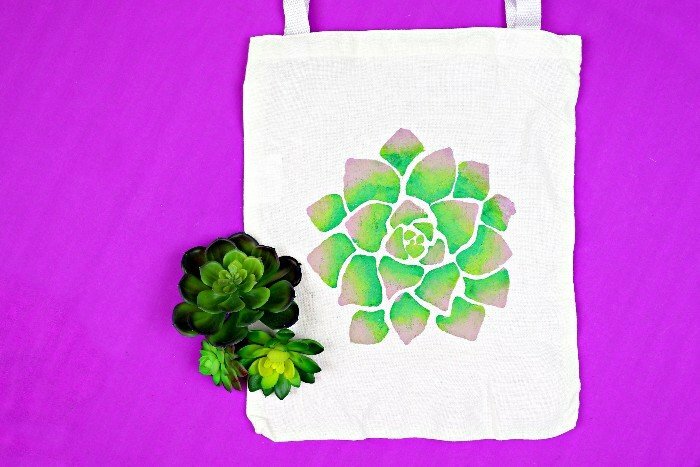 I experimented with this new paint to create a plush succulent tote bag that is perfect for any succulent lover. Watch this short video to see how this fun new paint works. I put out two new videos each week, so hop over and subscribe to my YouTube channel. 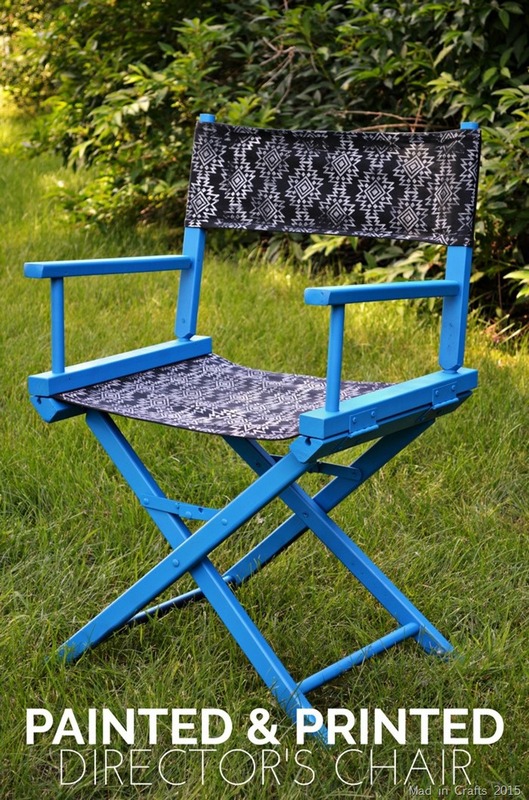 The paint goes on just as easily as regular fabric paint so even kids can use it. 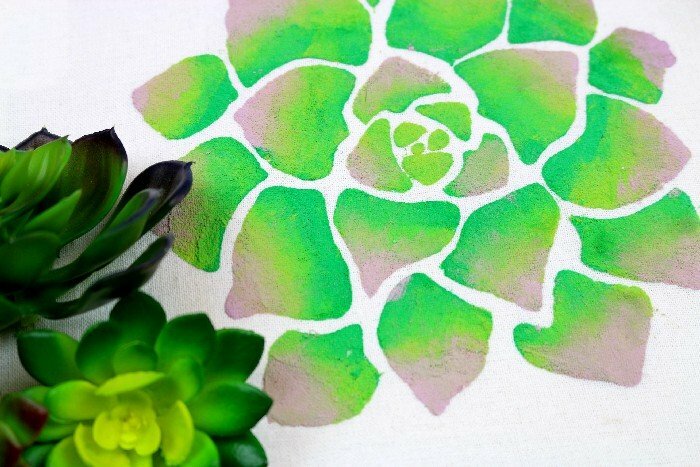 After you remove the stencil, let the paint dry for 24 hours. Then put your iron on a steam setting, flip the project over, and iron the back of design for 30 seconds. The paint activates with the steam to give your project a plush finish. 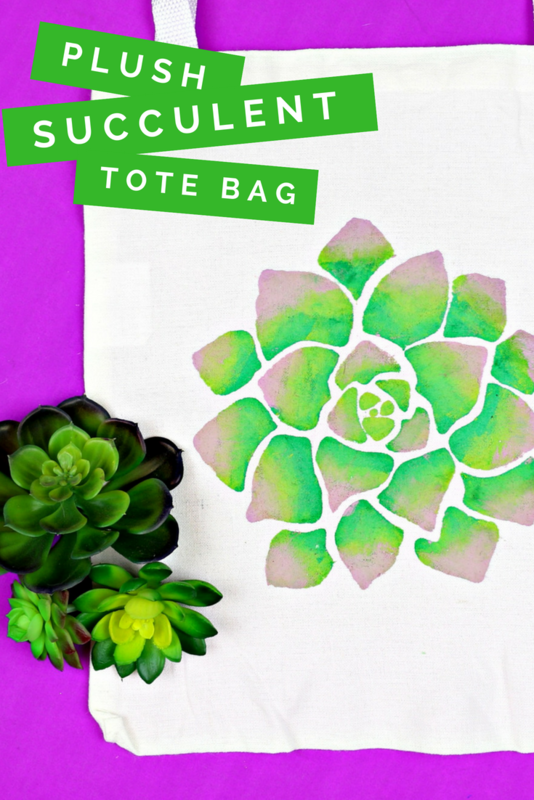 The raised texture looks a bit like flocking, so it is a really cool option to add texture to your fabric projects. I think this would be a really fun way to decorate jeans or plain tennis shoes too. If you try out this new paint, let me know! I’d love to see your projects!